Corn Dog Castle is a counter service restaurant in Paradise Park at Disney's California Adventure. Our readers say it's good but not great. 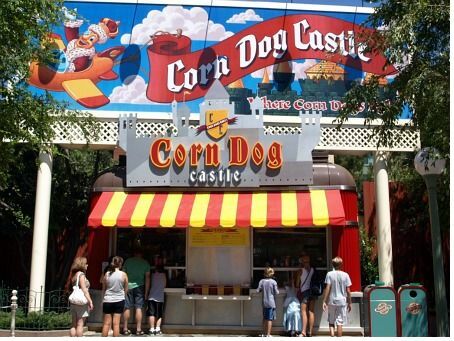 Corn Dog Castle serves, well, corn dogs, as well as fried cheese sticks and hot links.